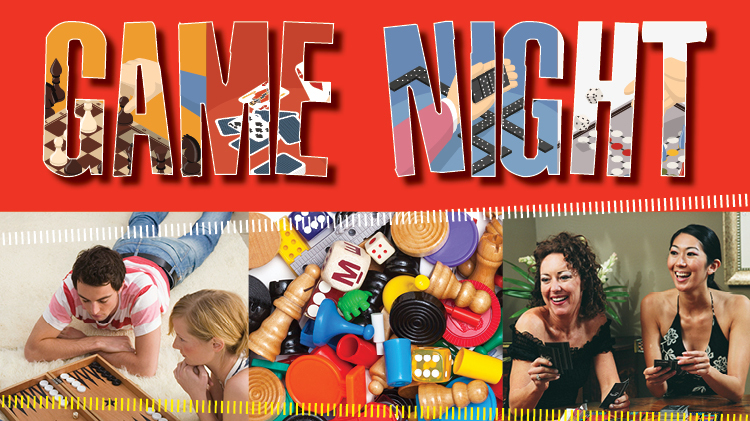 Date: Sep 20 2018, 5 p.m. - 7 p.m.
Bring your family to enjoy some quality family time and games with Army Community Service and AAFES on Thursday, September 20 from 5-7pm at the AAFES PX Food Court. Free giveaways will be included. This will be an EFMP friendly event. This is an initiative of Fort Rucker Community Health Promotions Council (CHPC) Community Resiliency Work Group. Open to authorized patrons. Limited to the first 20 families. Open to single parents who are active duty, retired, DoD employees and their families. Please pre-register by calling ACS New Parent Support Program, +1 (334)255-3359 or +1 (334)255-9647 or +1 (334)255-9805.